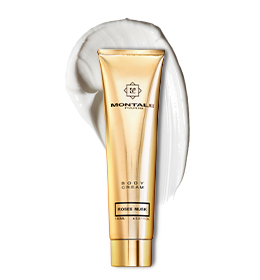 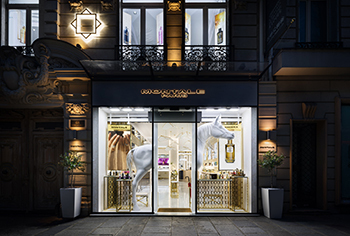 The Montale Paris space, located at 68 rue Pierre Charron 75008 Paris at the corner of the Champs-Elysées, opened its doors on 15 may 2015. 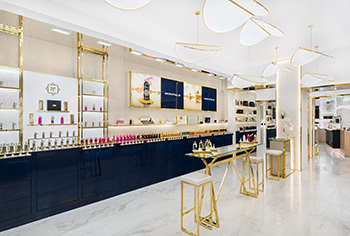 A Perfumes and Ouds space which offers you advice and support to discover your future fragrance in an exceptional journey where Arabian perfumes are next to the most elegant Occidental scents. 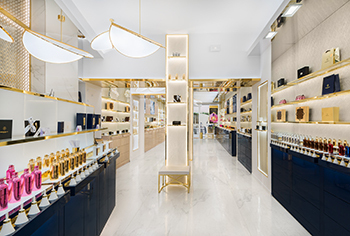 The shop and the showroom sublimated by the macassar, the gold leaf, the bronze displays and its ceiling in Haussmann style are the culmination of 20 years of research of Pierre Montale. 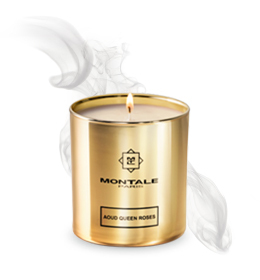 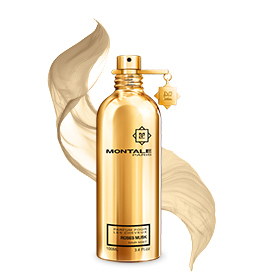 Embodying the synthesis of Montale perfumes image, this inescapable place offers a unique experience for oriental perfumes lovers and fans.